Day 1: Cochin: Arrive Cochin. Transfer to hotel. 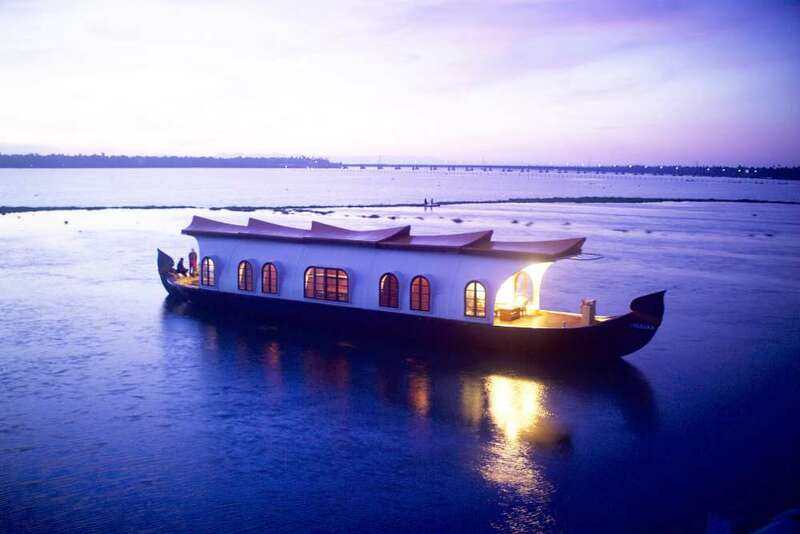 Afternoon sightseeing tour of Cochin including The Dutch Palace atKerala Tropical Beach Tour Mattancherry is renowned for its wall murals depicting scenes from the Ramayana. The Jewish Synagogue at the heart of what is locally called the Jew Town. The St. Francis Church, the oldest European church in India. 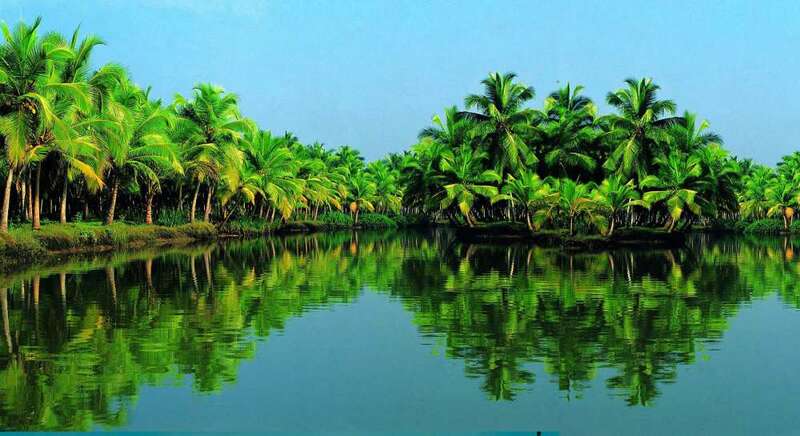 Day 2: Cochin – Periyar: Morning drive on a scenic route dotted with plantations of rubber, cardamom, cocoa, green pepper and areca nut, to the wildlife reserve at Periyar. 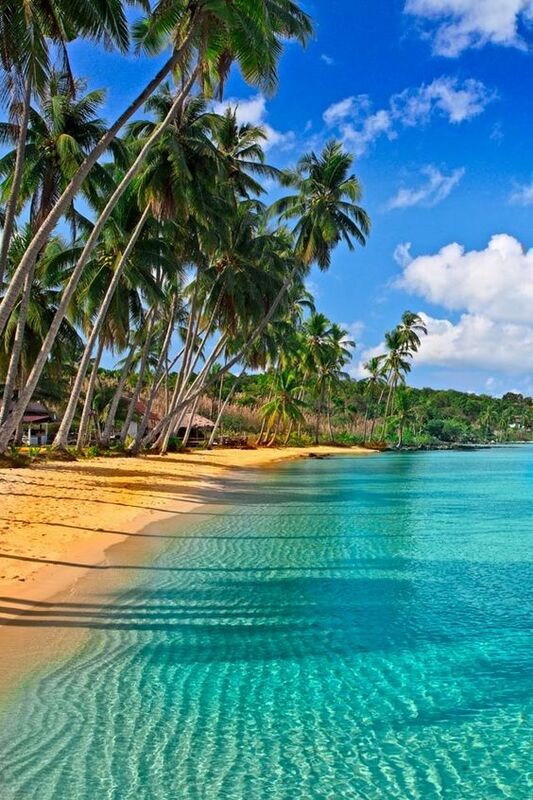 Arrive Periyar and check – in at hotel. Rest of the day free for walk around in the peaceful town known for various Spice and coffee plantations. 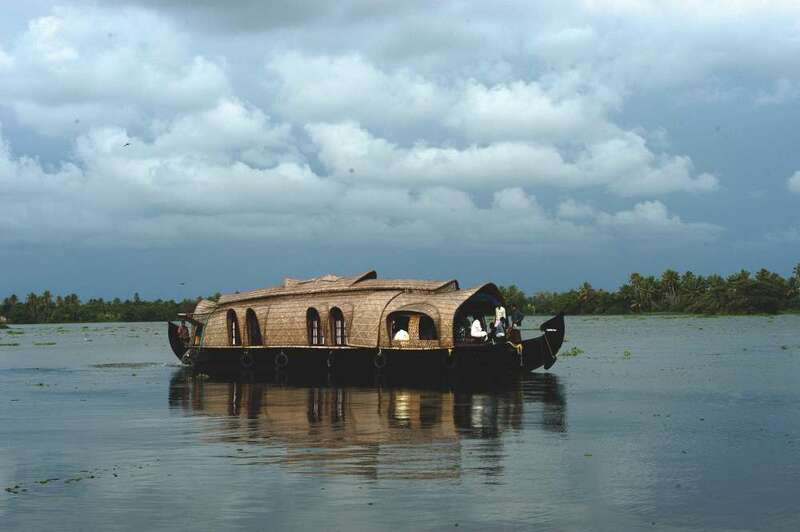 Day 3 : Periyar – Munnar: Early morning enjoy a boat ride on Lake Periyar to see wild elephants. Afternoon drive to Munnar, the famous hill station of Kerala. 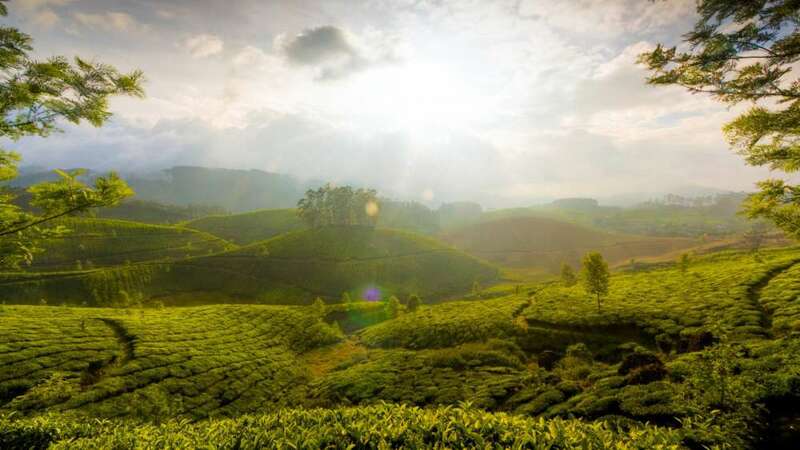 Arrive Munnar and check – in at hotel. 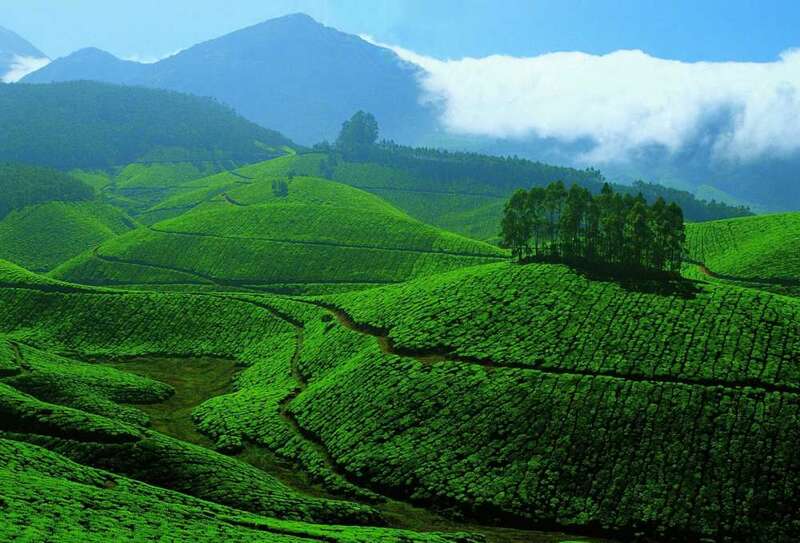 Day 4: Munnar: In Munnar Day is free to relax and to walk around. 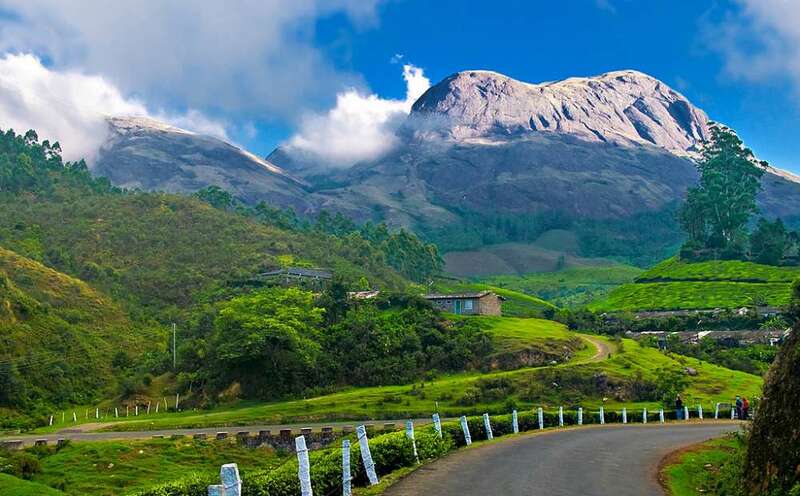 Munnar is situated near the Anaimudi Peak, the highest peak in the Western Ghats. 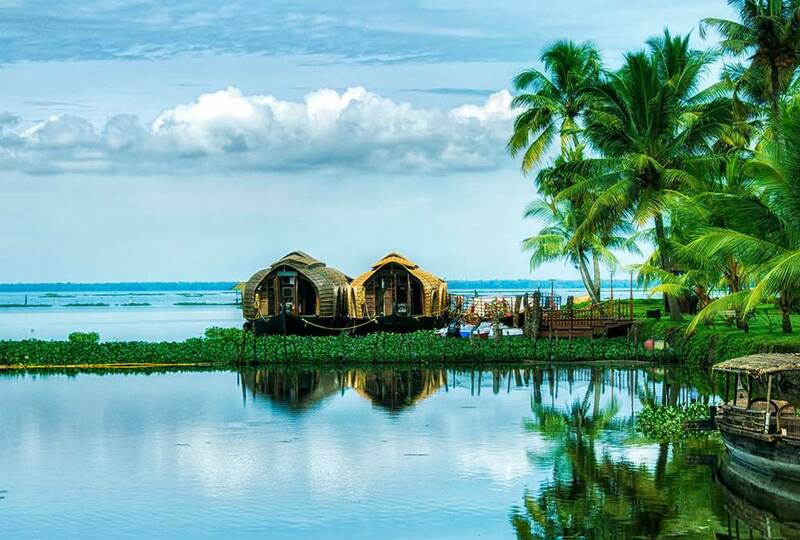 Day 5: Munnar – Kumarakom: Morning drive to Kumarakom near Kottayam and stay in one of the backwater resorts. 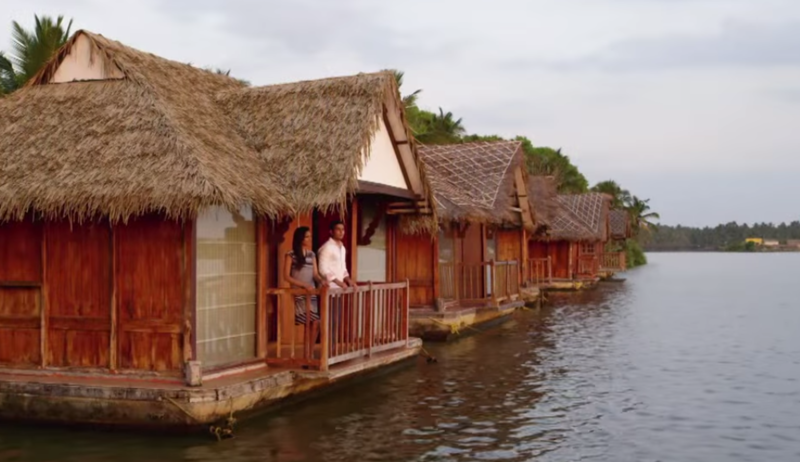 The panoramic backwaters here offer an ideal retreat to enjoy nature at its best. Day 6: Kumarakom – Alleppey: Morning drive a short distance before Kerala Tropical Beach Tourswitching over to a boat for a through many canals and waterways up to Alleppey. 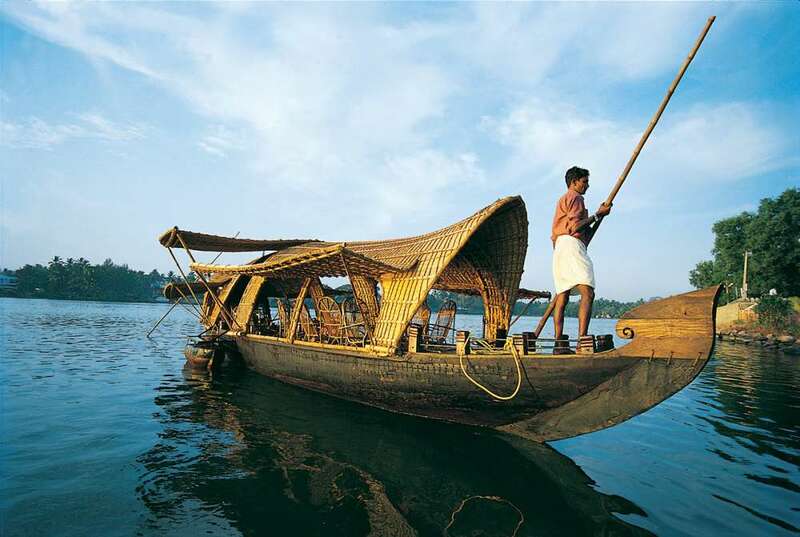 The backwater cruise in a country boat is the best way to explore the villages and rural life. 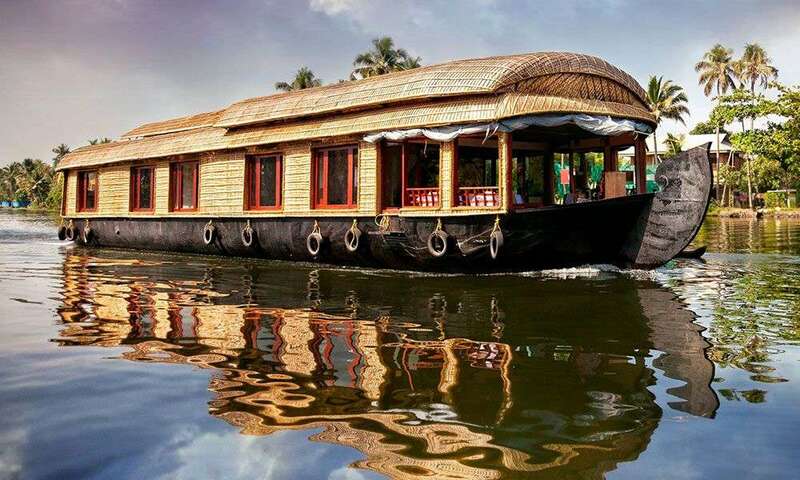 Spend the night on board the houseboat. Day 7: Alleppey – Trivandrum: Morning board your transport for an interesting drive to Trivandrum. 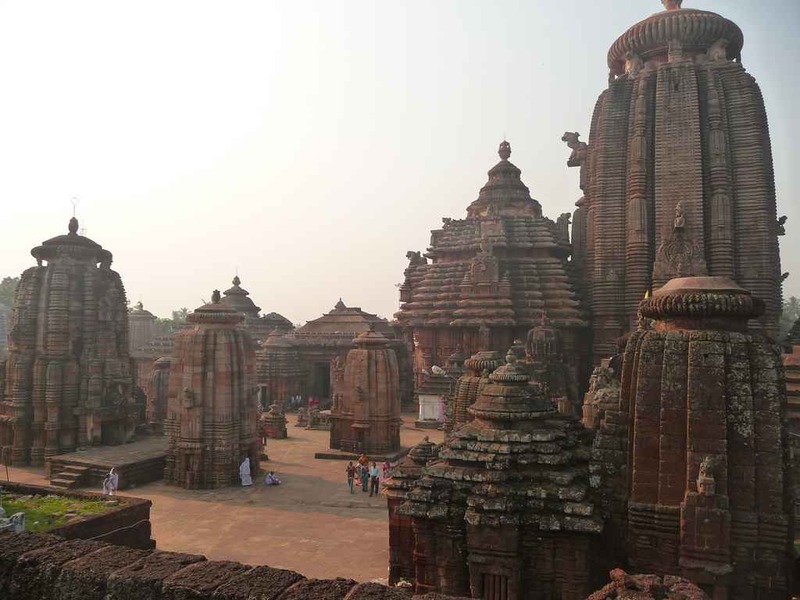 Afternoon sightseeing tour of Trivandrum, visiting the ancient temple of Sri Padmanabhaswamy is one of the major attractions in the city of Thiruvananthapuram. Napier Museum was built in 1880 and shows a harmonious blending of Kerala, Mughal, Chinese and Italian architectural styles. 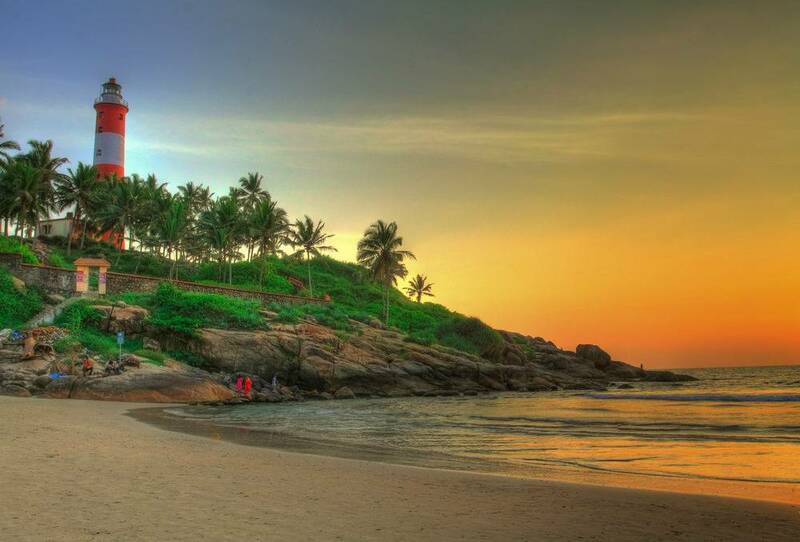 Day 8: Trivandrum – Excursion: Full day return excursion to Cape Camorin, the southernmost part of the Indian mainland. Visit the Vivekananda Memorial which is built about 400 metres offshore. Day 9: Trivandrum: Transfer to airport for return flight.